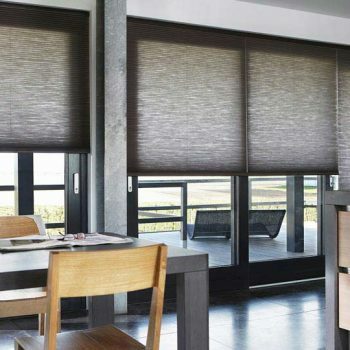 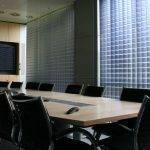 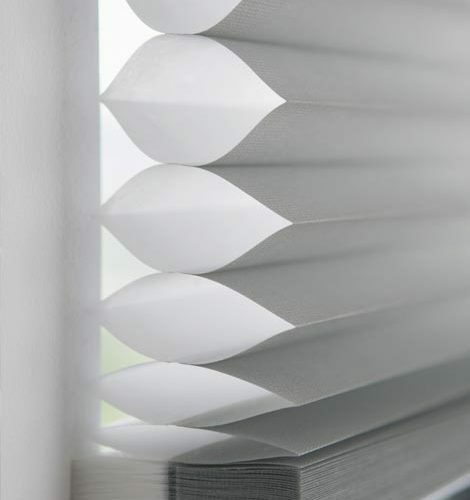 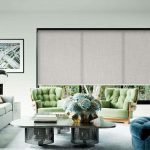 Also known as honeycomb blinds, Duette blinds are a unique window covering solution focused on energy efficiency. 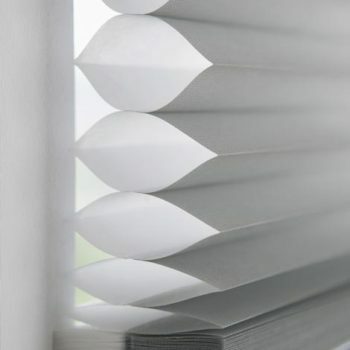 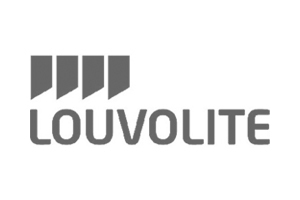 As their alternate name suggests, they are in a honeycomb shape, but their main feature does not lie in their aesthetics. 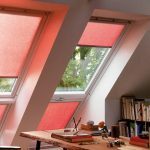 The cell design has an interior layer that acts as an insulating blanket, which is highly effective in increasing energy efficiency. 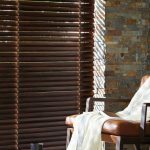 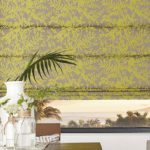 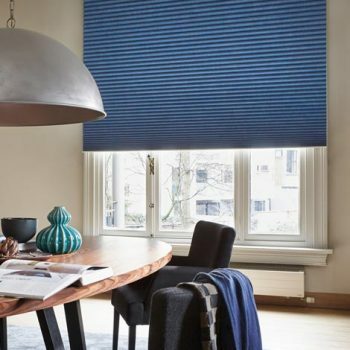 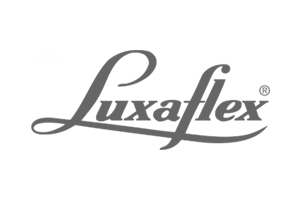 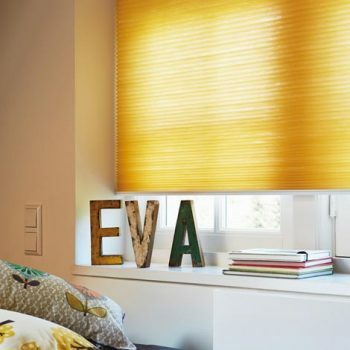 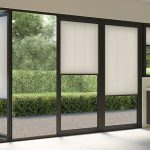 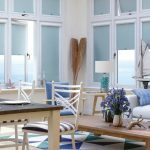 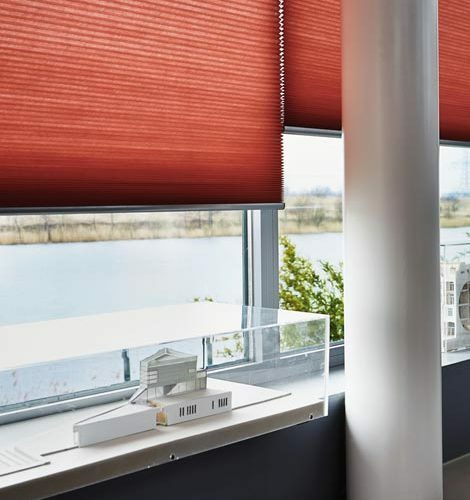 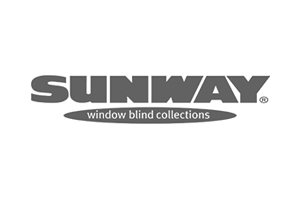 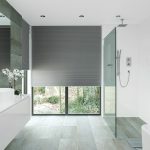 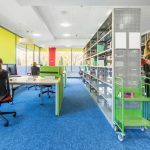 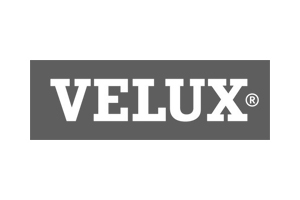 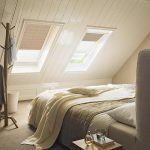 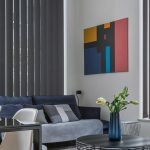 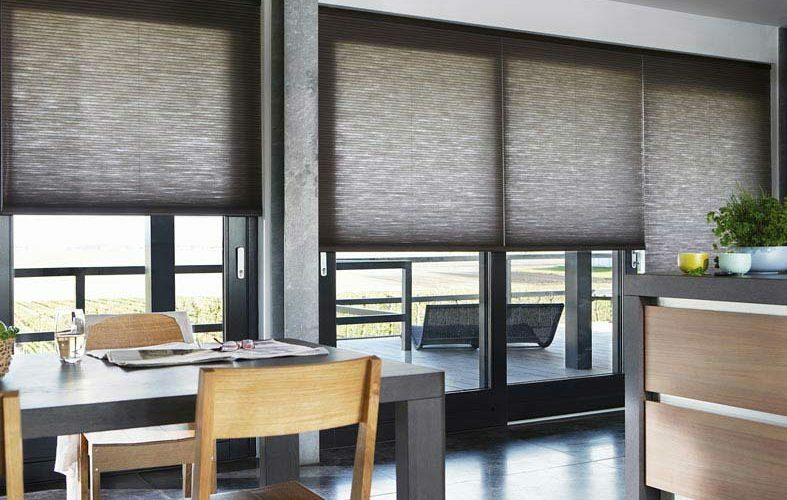 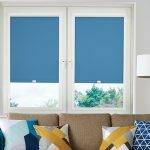 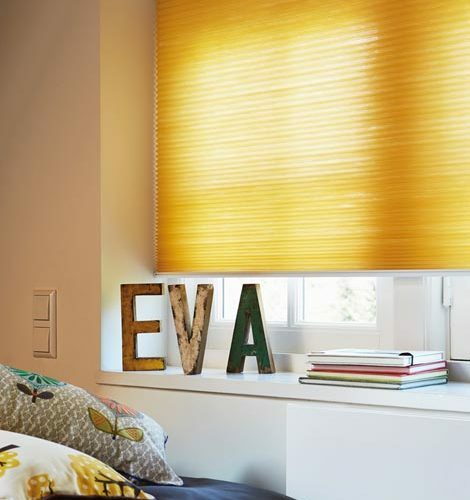 These blinds are available in a variety of materials, colours and structures, allowing you to benefit from the energy efficiency of the blinds whilst staying in keeping with your own personal interior design tastes. 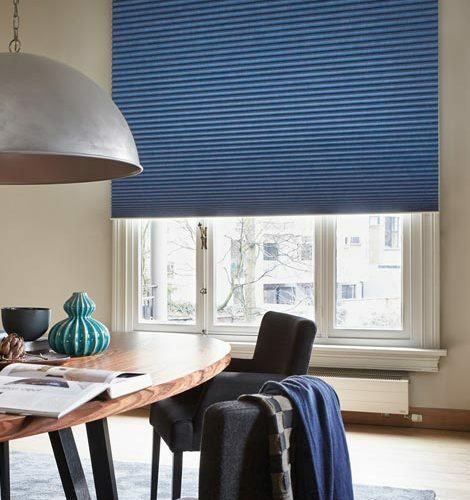 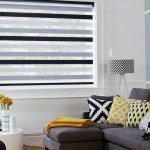 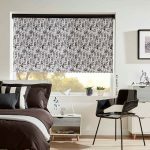 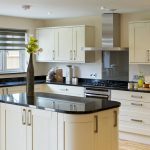 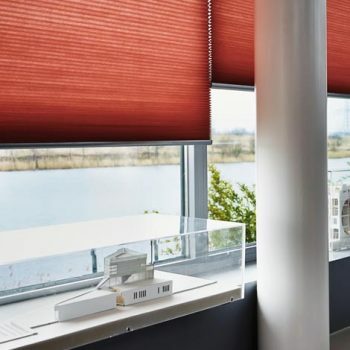 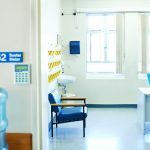 These blinds are the perfect combination of visual appeal and innovative design, and our expert team are highly experienced in the measurement and fitting of Duette blinds. 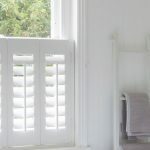 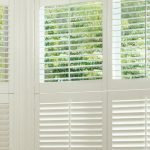 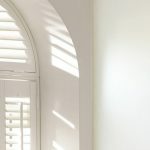 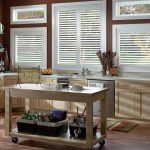 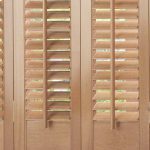 Here at Angel Blinds and Shutters, we are proud to be able to supply and fit a huge range of blinds and shutters, including Duette blinds. 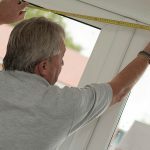 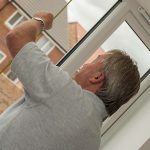 Our dedicated professional fitters can provide you with a free home visit, measurement and quotation to ensure that you get the best possible service and results. 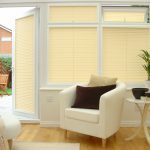 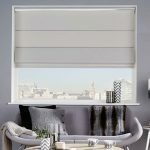 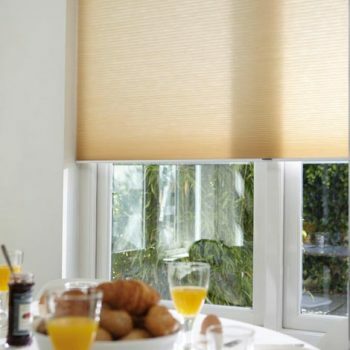 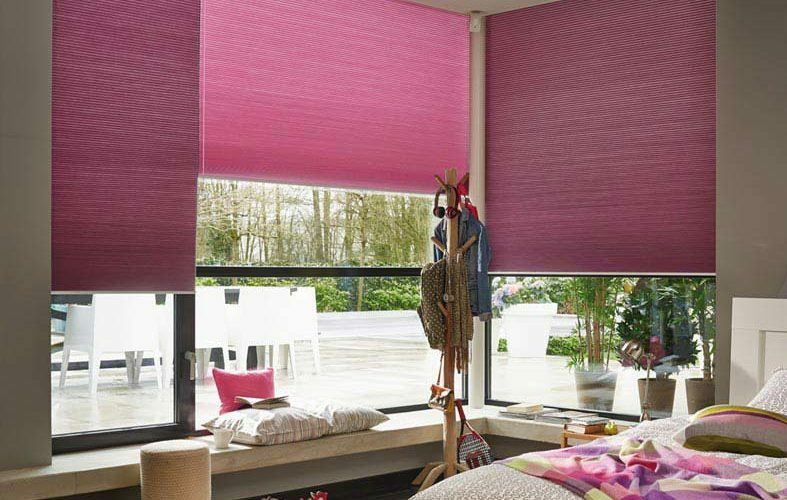 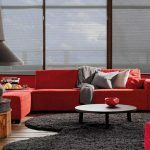 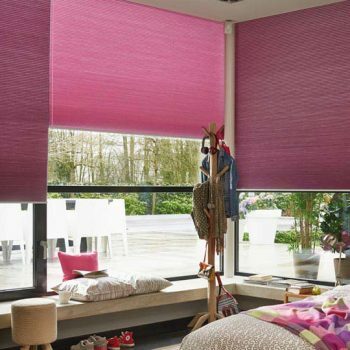 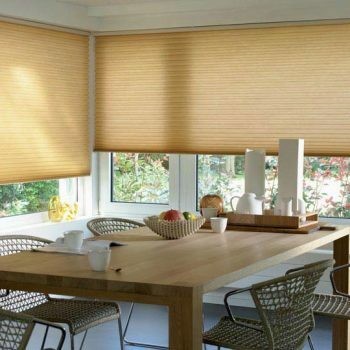 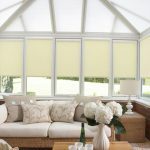 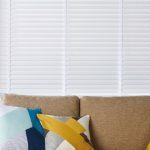 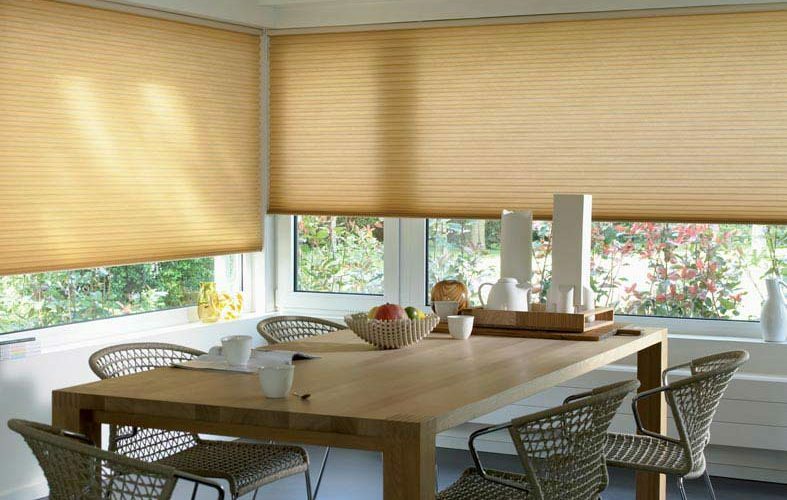 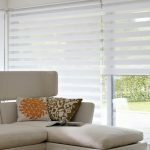 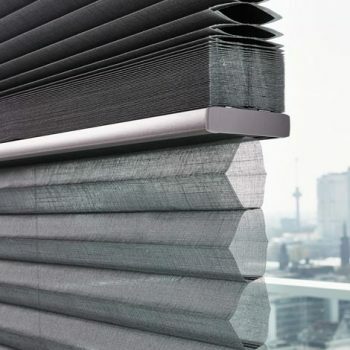 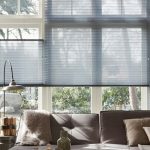 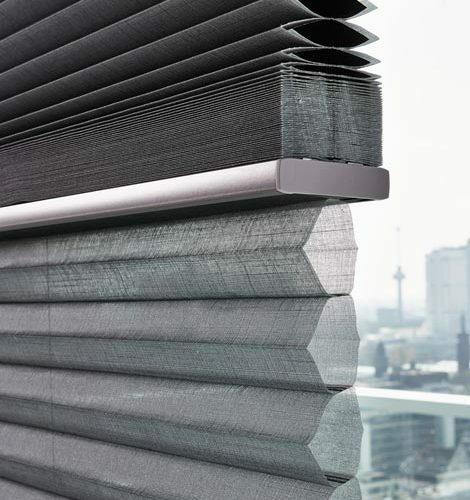 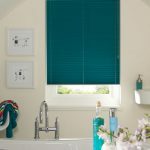 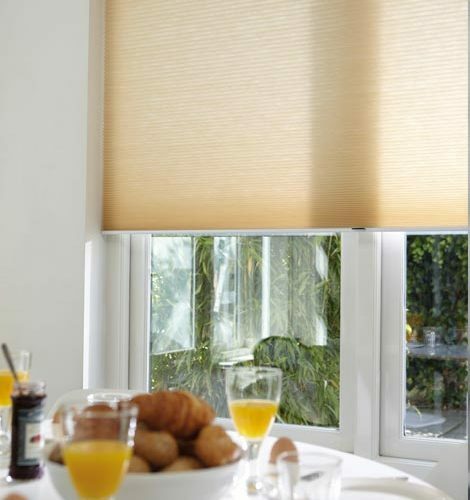 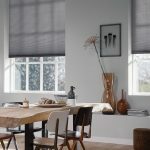 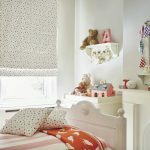 For more information about Duette blinds in the Gateshead and Newcastle areas, get in touch with us today.